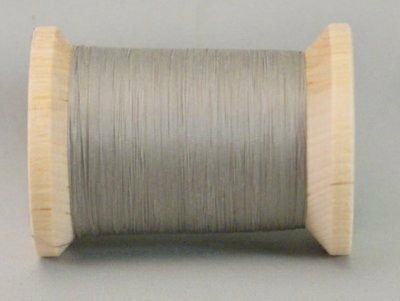 100 cotton glazed quilting thread made in the USA from long stable EgyptianPeruvian cotton, this cotton quilting thread is the finest quilting thread in the world. The unique finish makes it perfect for hand quilting 4 spools per box. These are solid colors. For variegated colors refer to item number 21104V .